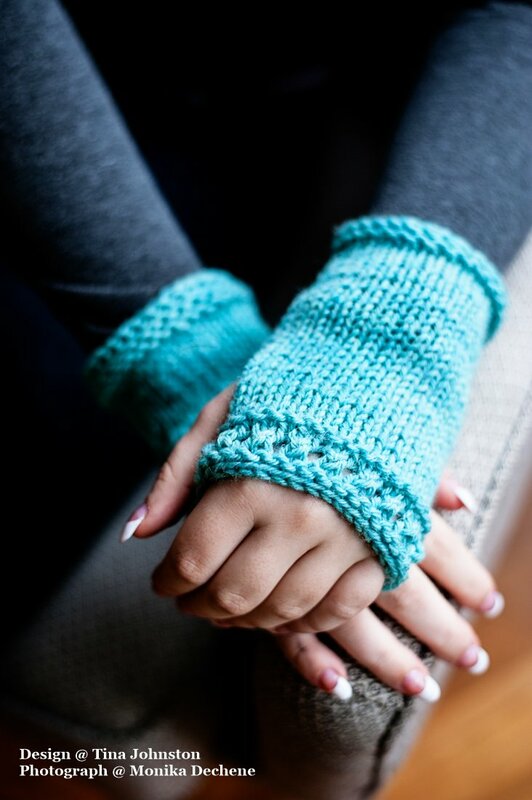 The perfect project for a beginner, these little mitts don't take a lot of yarn and allow a beginner to gain some knowledge while making a cute mitt. The pattern includes knits, purls, yarn overs, knit 2 togethers, casting on, and binding off. Knit flat, these mitts are then seamed up the side.